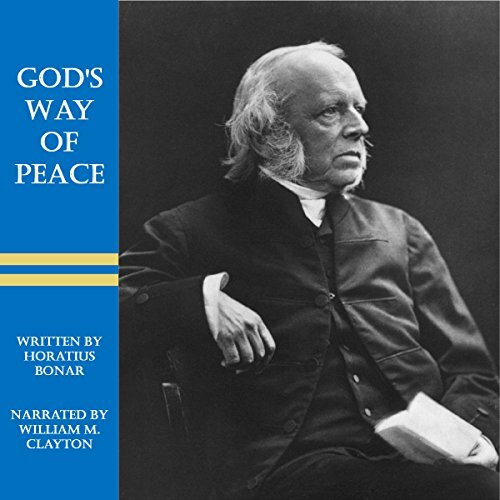 Showing results by narrator "William M. Clayton"
God's Way of Peace is a Christian classic that crystallizes truth in the mind of the listener. Horatius Bonar unqiuely articulates the gospel with crisp accuracy and detail. This is a welcome book for anyone eager to lodge the Gospel deep in his or her own heart and find the peace that God has meant for us to have.